The 18th annual Humanities Symposium at Belmont University will take place Sept. 17-24 in the Janet Ayers Academic Center on Belmont University’s campus. 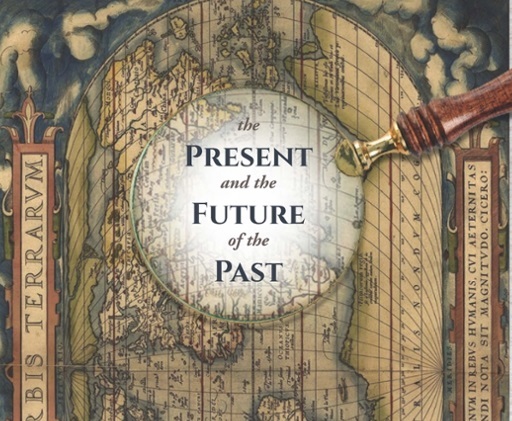 The title of this year’s symposium is “The Present and the Future of the Past” and will be a week long event discussing how, in society, historical and cultural resources are identified, interpreted, preserved and dismissed based on their relation to the present and future. Belmont University’s College of Liberal Arts and Social Sciences has been working to prepare a symposium with many key speakers, from differing disciplines, to speak on topics relevant to today, and the past. With over 30 speakers featured at this year’s symposium, a variety of topics will be examined. These topics range from philosophy to poetry, and all contribute to a week-long discussion over the wider theme of the symposium. The week will begin with the Monteverde Plenary Address given by Dr. Doug Murray, professor of English, who will explore the past and how culture treats it. “By examining and (re)contextualizing the past, we will discuss how versions of the past are communicated in society through a multiplicity of institutions and media, including school, popular entertainment, public displays, art and literature,” said Dr. Francesca Muccini, associate professor of Italian and chair of this year’s symposium. The symposium will conclude on Sept. 24 with a poetry reading from Giovanni followed by questions from the audience. The week before the symposium an international film festival will be held on campus. Organized by Dr. Maggie Monteverde, professor of English, a different film will be shown every night that will help lead in to what is going to be discussed at the symposium. For more information on the 2018 Humanities Symposium, click here. For a schedule of the week’s events, click here, or look on Belmont’s campus calendar.